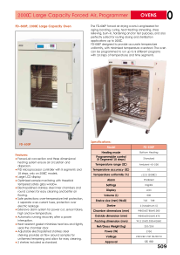 These ovens - with fan assisted air circulation are widely used in the ﬁeld of biochemistry, chemical pharmacy, medical sanitation, agriculture & environment protection, etc. & are available in 430 or 600litre capacities. 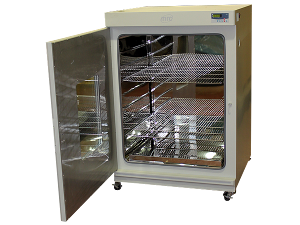 The ovens are ideally suited for the drying of considerable quantities of glassware or large individual pieces. The ovens will accept a greater number of trays, or without trays can be used for processing large omponents. 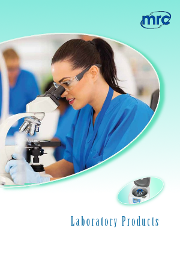 Three-dimensional heating technology ensures the solid temperature uniformity in the working chamber. Sound airway structure & gentle airﬂow circulation design.